We WILL Return Your Call!!!!!! 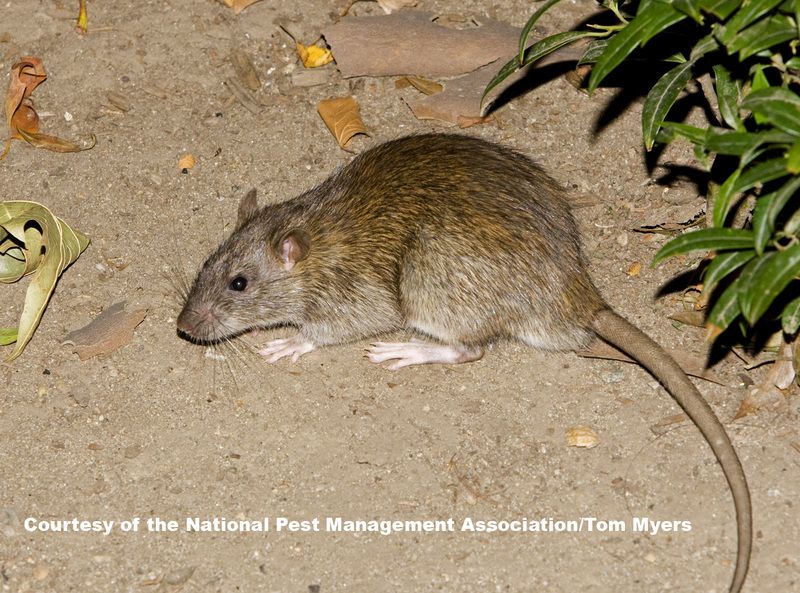 The Norway rat is also called a “sewer rat”. Norway rats tend to be larger and more aggressive to animals, humans and each other than Roof rats. The house mouse is the most common rodent pest in most parts of the world. A female house mouse can give birth to up to a dozen babies every three weeks. That’s 150 babies a year! House mice primarily feed on plants, but they will also eat meat and dairy products. They will drink water but require very little of it. 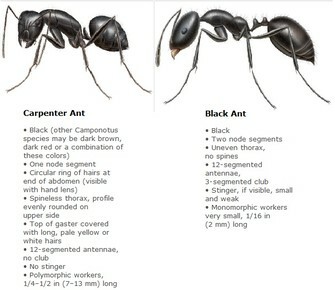 They will eat their own droppings to acquire nutrients produced by bacteria in their guts! House mice live in structures, but they can live outdoors. They breed throughout the year and often share nests with their “relatives”. Even the smallest amount of mouse urine can trigger allergies, particularly in children because their immune systems are still developing. Mice spread disease through bite wounds and by contaminating food and water with their waste products. 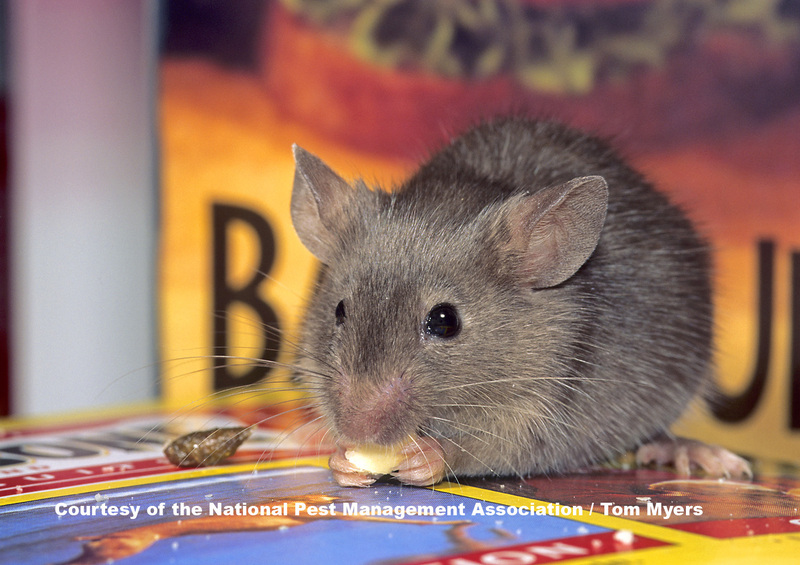 Mice can also spread disease thanks to parasites, such as ticks, fleas and mites. These parasites bite the infected mouse and then spread the disease by biting humans. Mice eat 15-20 times a day, so keep your homes clean and do not leave food out. Be sure to empty kitchen and household garbage cans frequently. The best way to control ladybugs in your home is through pest-proofing measures to keep them from entering. These include sealing any cracks around windows, doors, utility wires and pipes, and vents, as well as in siding, eaves, and the foundation. It also is important to be sure that all doors and windows are tightly fitted and screens are not torn or ripped. If the ladybugs do get in your home, they can be vacuumed or captured on sticky tape – but to avoid staining and odor, do not try to swat or squash the bugs.